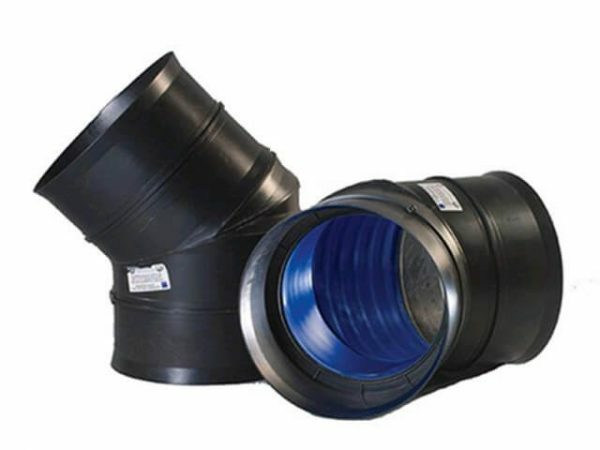 Twin wall pipe is a dual-walled pipe used for sub-surface drainage and non-pressurised surface applications. The pipes are made from HDPE to give them added strength over that of single walled land drain pipe. 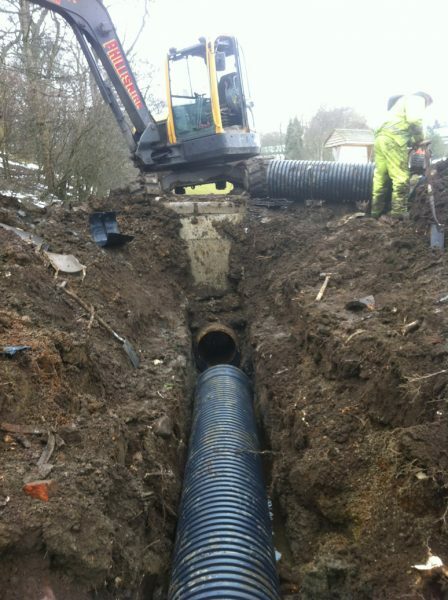 Our Ridgidrain system by Polypipe comes in 6m lengths and can be supplied perforated, half-perforated or unperforated. 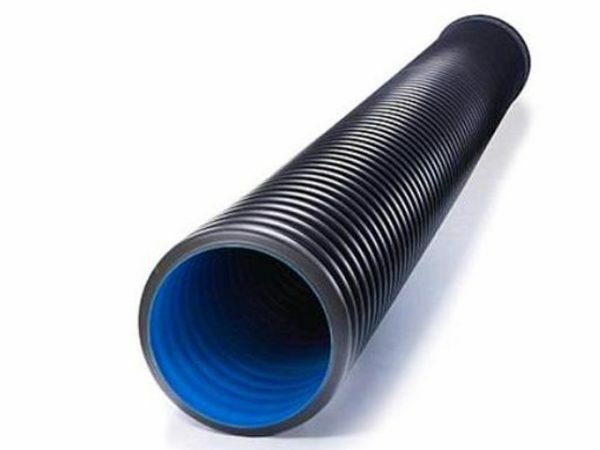 The pipe is made from 100% high-density polyethylene with a structured wall, making it robust yet flexible and highly resistance to most common chemicals. We also stock and supply a variety of fittings. The range of fittings includes bends, junctions (T and Y), couplers, reducers and seals. All junctions are triple socketed and bends are double socketed for ease of installation. All are BBA, BBA HAPAS and Network Rail PADS Approved. We can also provide geotextile stockings or socks for Twin Wall pipe. This allows the pipe to be used in sandy land where pipes can get blocked quickly. The stocking/sock can be quickly applied by pulling it over the Twin Wall Pipe. 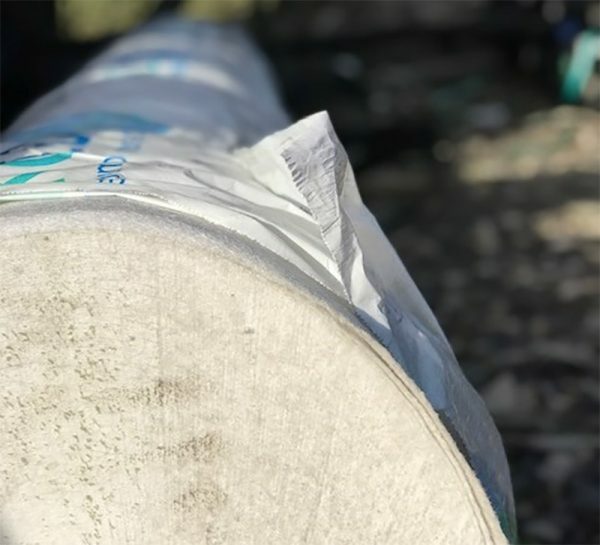 Alternatively, we can provide the pipe already wrapped in the material for fast installation.